The Dairy Foods Magazine's Dairy 100 List covers the top dairy companies in North America. 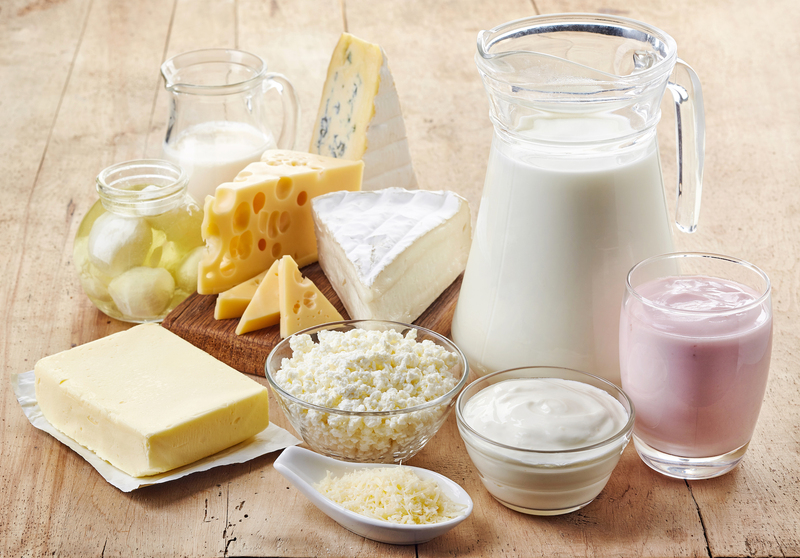 This list includes brands, products made, and plant locations for the largest processors of fluid milk, ice cream, cheese, butter, cultured dairy products, dairy ingredients, and other dairy-derived foods and beverages. This is a syndication of the full article from the Dairy Foods Magazine website. The latest tabulation of the list revealed continuing changes occurring in the dairy industry. The industry is constantly in motion with partnerships, mergers, and acquisitions. The most notable is the merger between Dannon and WhiteWave, which reached the top 5 this year at #4. Congratulations to the 2018 Dairy 100 companies - we look forward to watching you grow in 2019 and seeing who comes out on top of next year's list (expected to publish in fall 2019). Here's a quick overview of the top 10 dairy companies. You can find the full Dairy 100 list here. Annual Sales (in millions): $14,079.0. Dean Foods acquired an organic juice company called Uncle Matt’s Organic in late June. That deal came with two benefits: it gives the milk processor access to customers for nondairy beverages, and it allows the dairy company to play in the growing organic foods space. It’s a move other fluid milk processors might want to emulate. When Danone purchased WhiteWave, the yogurt maker acquired a portfolio of nondairy beverages, positioning the dairy processor for long-term success as sales of plant-based “milks” continue to climb. 8. Dairy Farmers of America inc.
9. Land o' Lakes inc.